Digi's instruments set a high standard and inspired this sax. 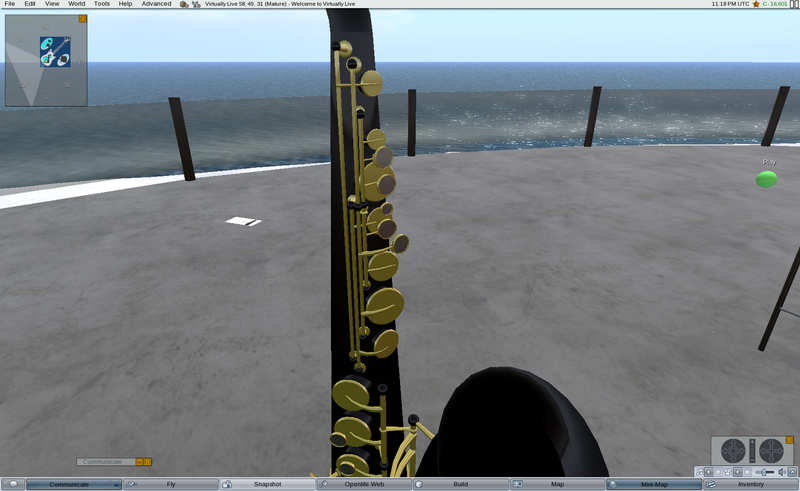 I could have kept going but it is within a few prims of the link limit. 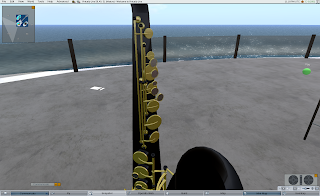 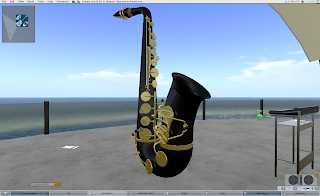 Virtually Live will now always bring great sax to your virtual life!